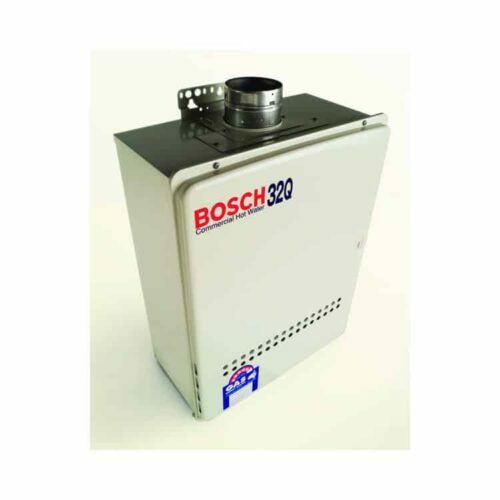 Why choose a Bosch Highflow? 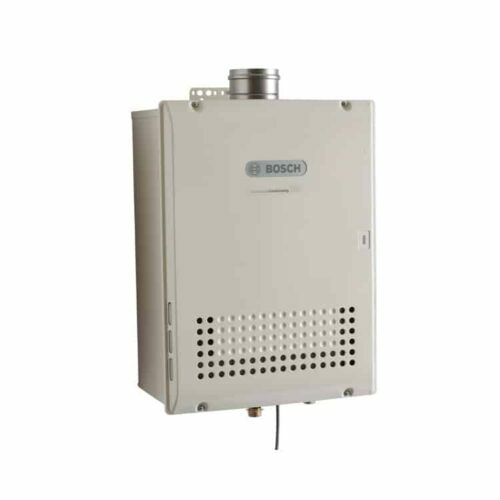 FREE GAS HOT WATER SYSTEM! The high efficiency solution for commercial applications utilising condensing technology. Contact now for Callback & Best Price! SA Hot Water™ Supplier and repairer of hot water heaters. Gas, Solar Electric and heat pump hot water systems from all the major manufacturers.